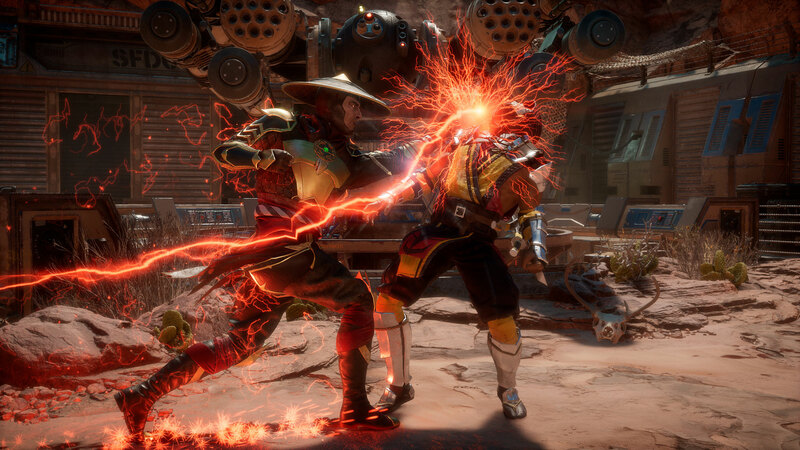 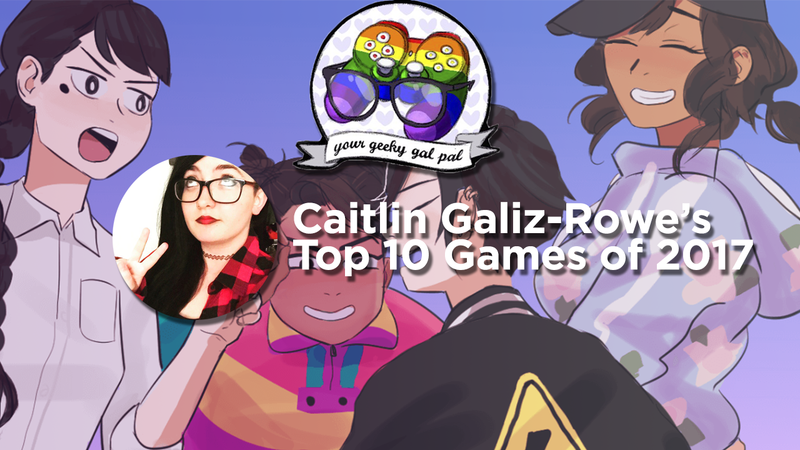 Host of 2-Player Co-op Shares his top 10 games of 2017. 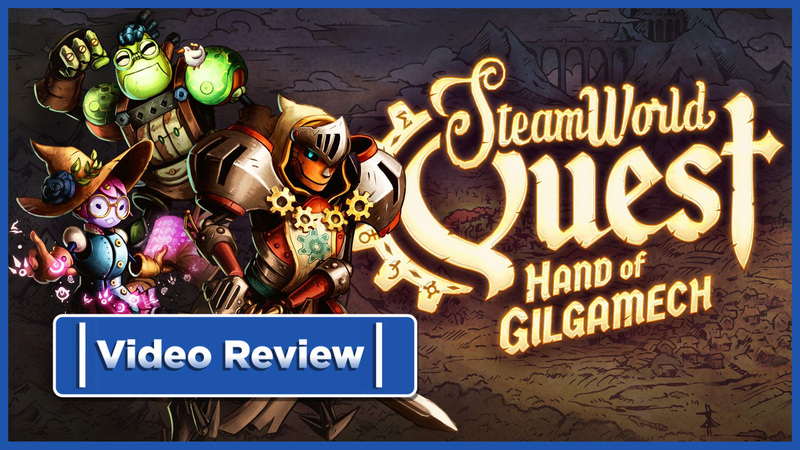 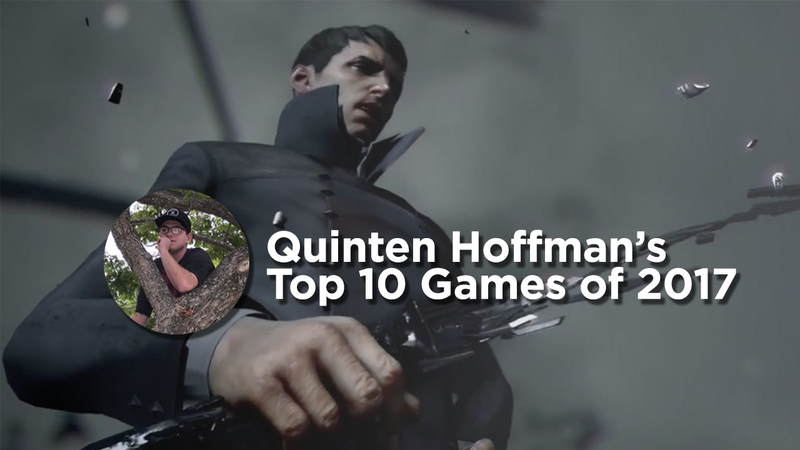 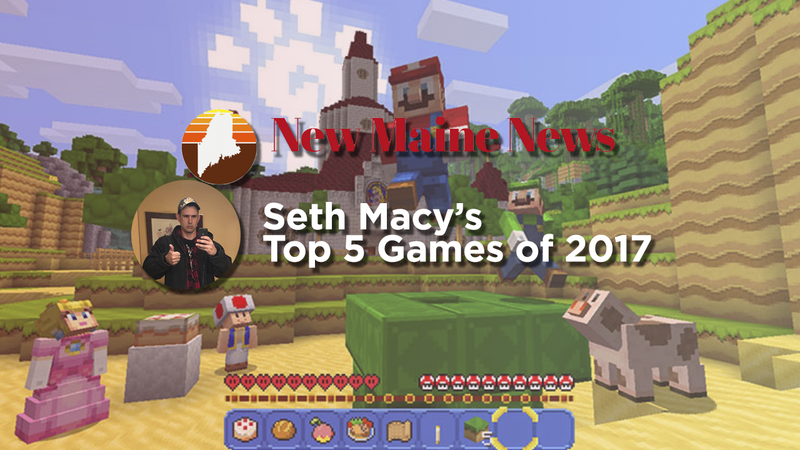 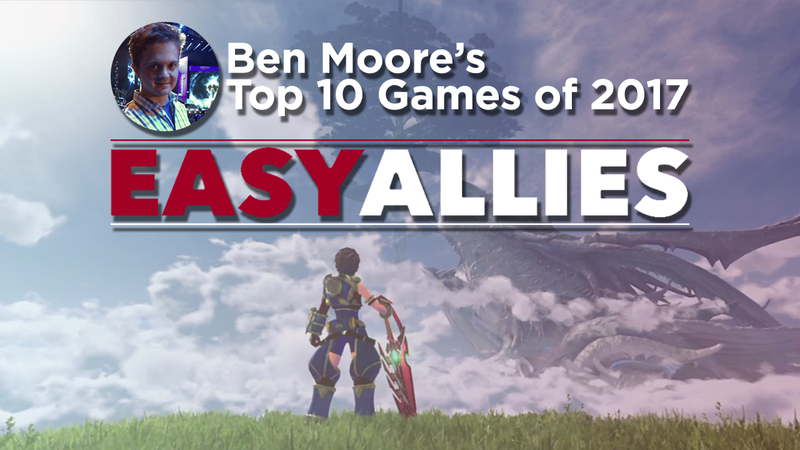 Ben Moore from Easy Allies shares his 10 favorite games from 2017. 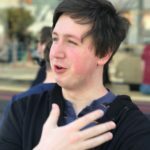 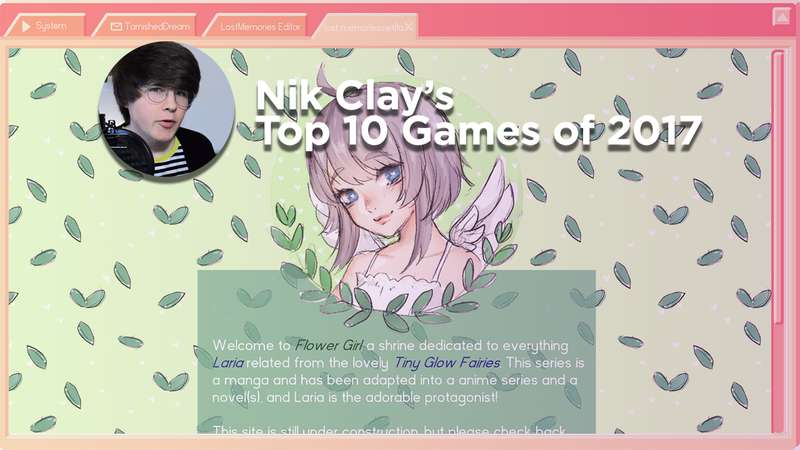 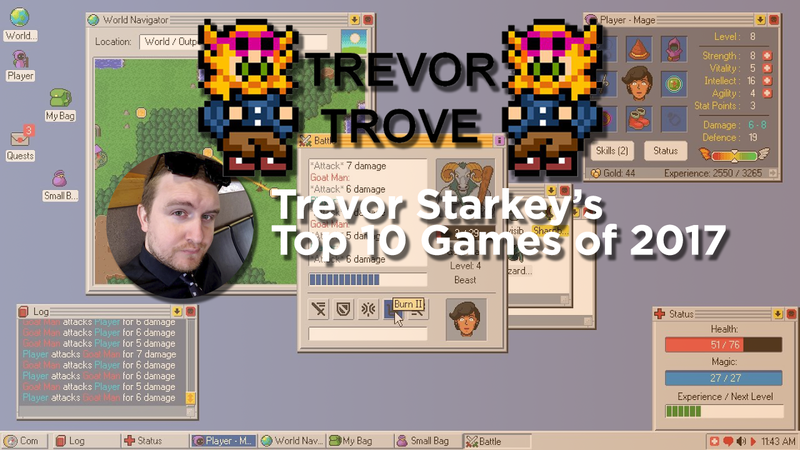 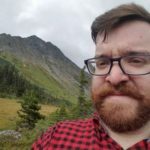 Trevor Starkey from TrevorTrove.com is here to share his favorite games of 2017. 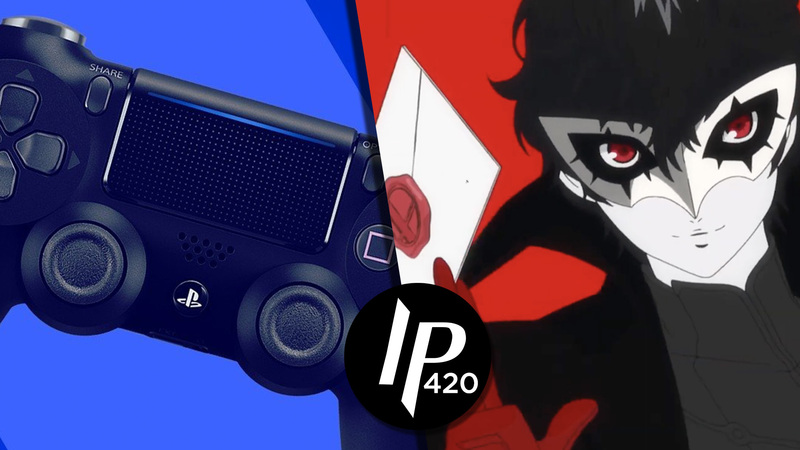 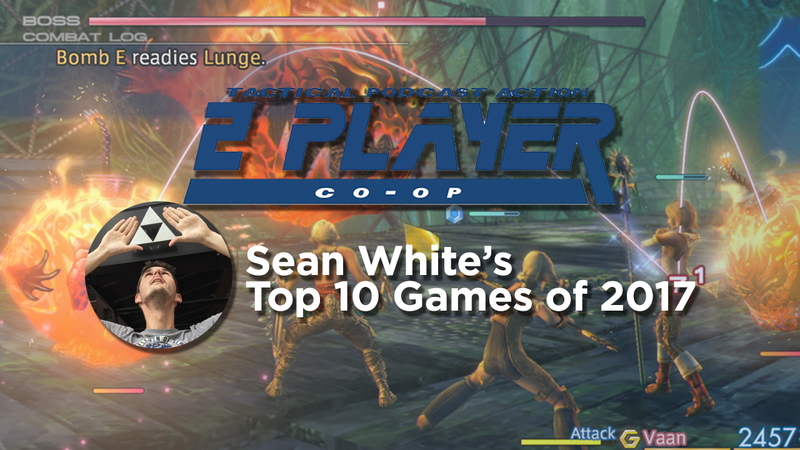 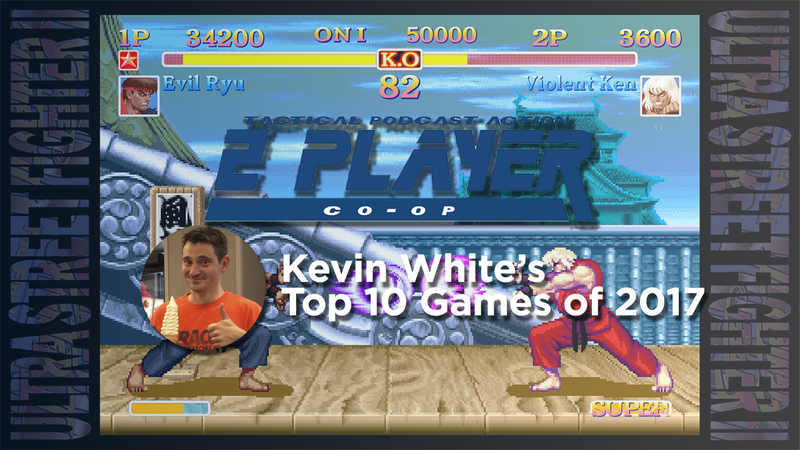 Sean, host of 2-Player Co-op Podcast, shares his favorite games from 2017.